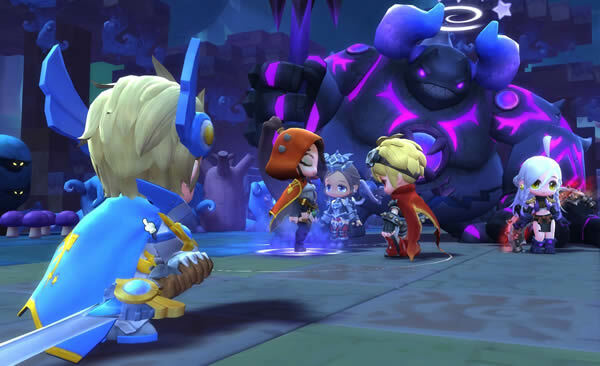 There is no doubt that MapleStory 2 Closed Beta will start on May 9, 2018 and end May 16, 2018. 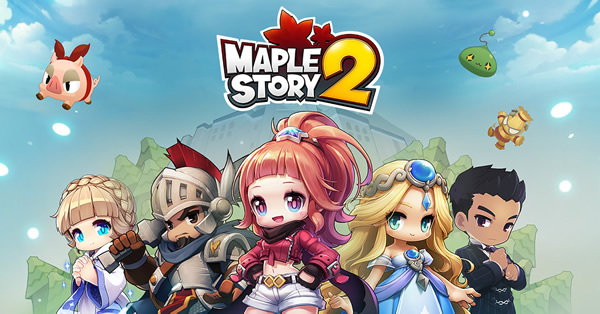 The official website of MapleStory 2 also responded according to the player's question. 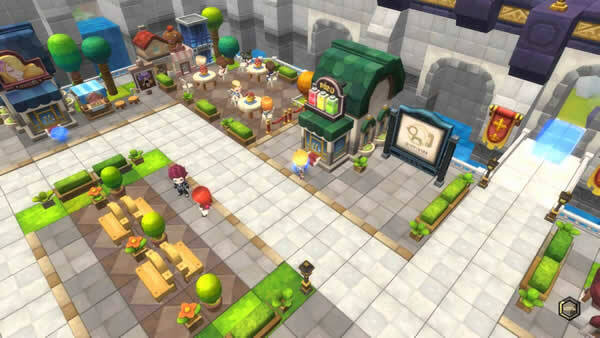 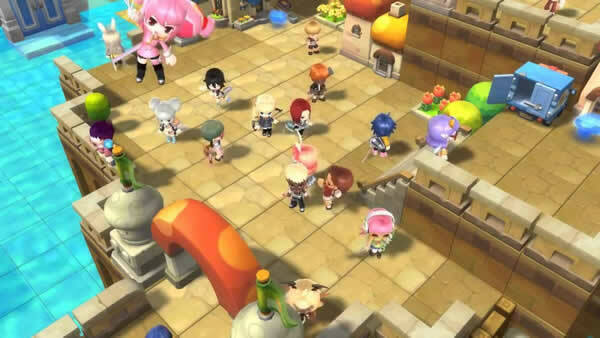 Beauty Street is an area in MapleStory 2 Tria where you can customize your character further. 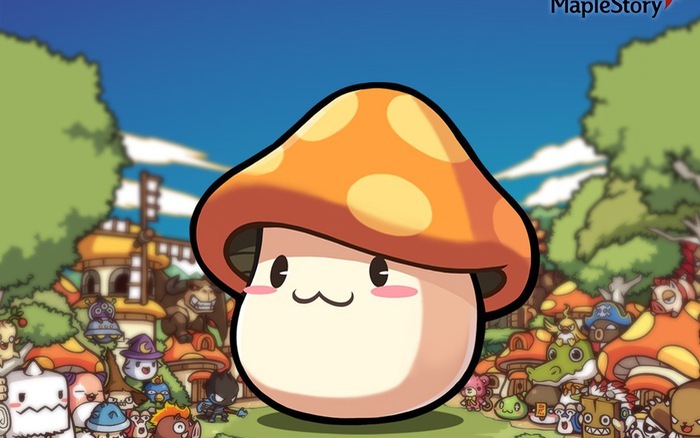 Here, you can change your hair and eyes. 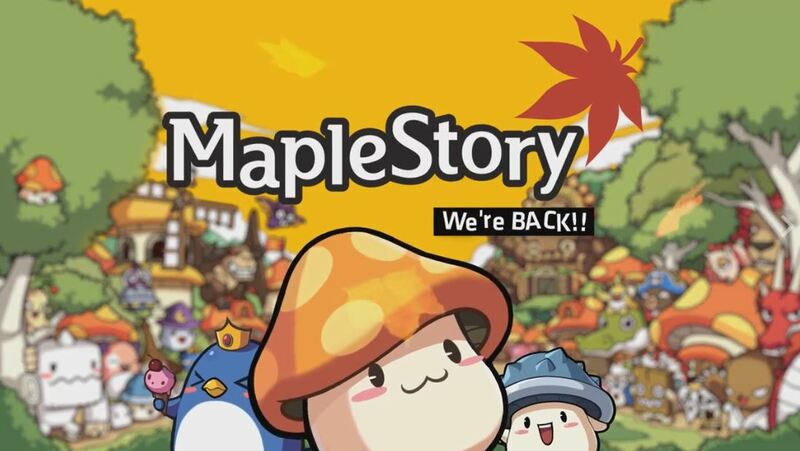 NEXON Korea (CEO Lee Jung-heon) will host a special event of 'MapleStory', a popular online game, in April. 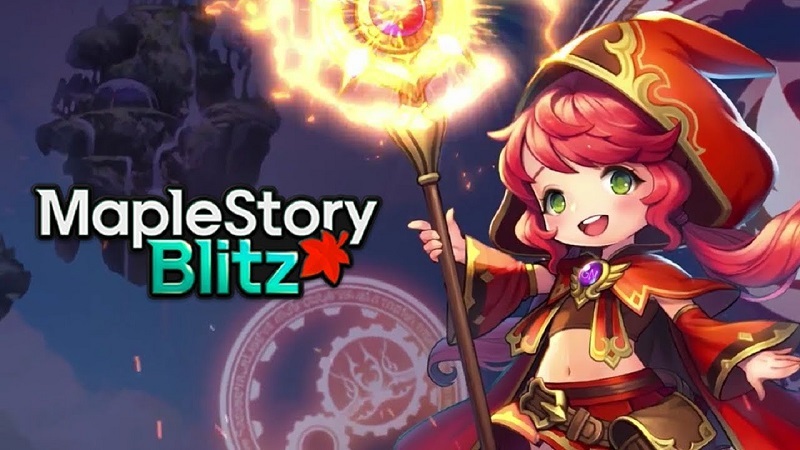 Free to play MapleStory Blitz, the Clash Royale variant MapleStory game, released its first update this week. 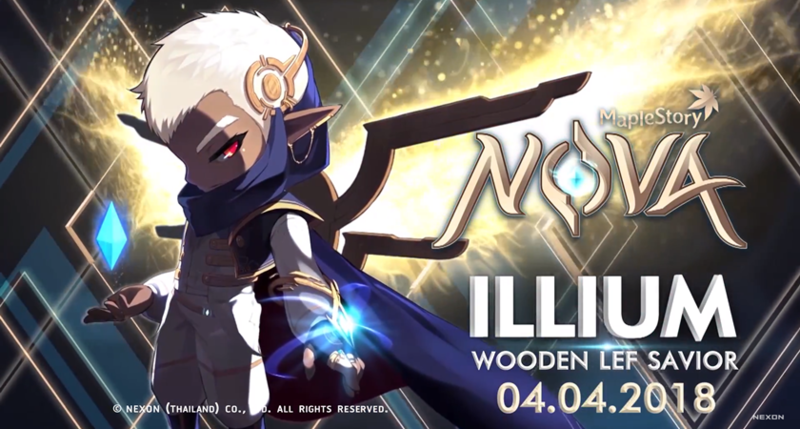 With the update, the game features 36 new Zakum-based cards, a new dungeon, balance changes and more. 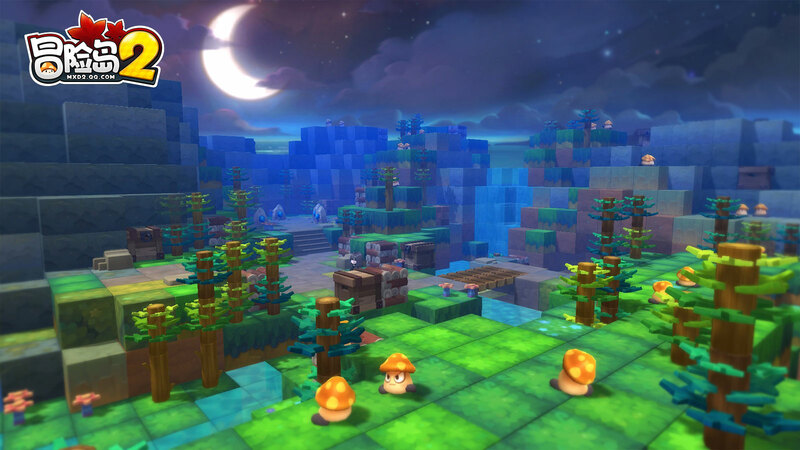 Displaying 49-60 of 1735 results.